Great news for Presto users! 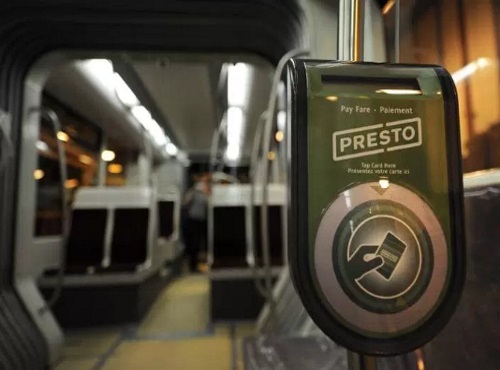 Monthly TTC passes are now available to be loaded onto Presto cards. The new option is now available for June and will provide the same unlimited travel for a month that a Metropass does, according to the TTC website. The passes can be purchased online on the Presto website or added to current Presto cards. An adult pass is $146.25 while a senior pass is $116.75. The cost of a Presto card itself is $6. Only a limited number of passes are being offered in the beginning stages so the TTC and Metrolinx have the opportunity to evaluate the customer experience.